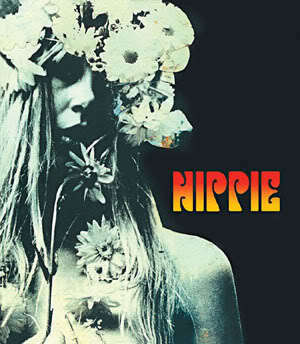 Hippie Chick. . Wallpaper and background images in the The 60's club tagged: 60s sixties vintage hippie cick hippie chick flower power peace flower child music. For all toi Hippies out there!